Welcome to Faith's Music Ministry! Faith Family’s Worship & Music Teams are always growing and evolving, and there is always room to include more people who are passionate about music, about worship and about God! If you like to help coordinate volunteers, our Worship & Music Ministry Team is for you! 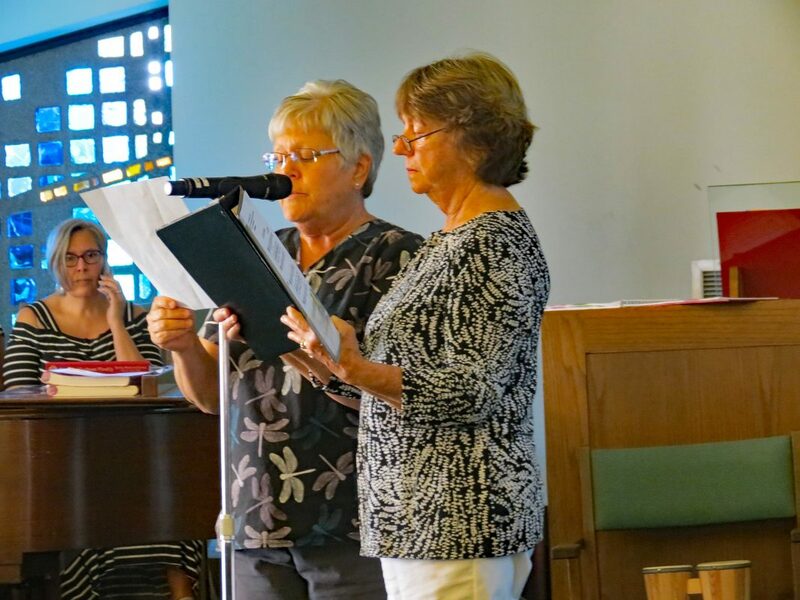 This Team meets once a month to coordinate the necessary elements and leaders for a quality worship service, especially including input from the congregation’s perspective, the church’s history, and our shared vision for the future. We usually meet in the Narthex at 6 PM on the first Wednesday of the month to discuss upcoming schedules and share information between Coordinators for the Altar Guild, Transportation Team, Greeters, Ushers, Acolytes, Worship Assistants, Communion Assistants, Music Leadership Team and Worship Arts Team. If you are blessed with the gift of creativity, our Worship Arts Team would be the perfect place for you to serve! This Team comes together one to three times a church season to preview the upcoming lectionary; identify possible themes, brainstorm ways to incorporate inspiring decorations in our worship spaces & engaging symbolism in our worship experiences; discuss options for including our Children’s Ministry and for reaching out to our homebound; and develop an action plan for our Audio-Visual Digital Disciples, our Music Leadership Team and all who are involved in Worship. Our Worship Services include Holy Communion every Sunday, accompaniment on the pipe organ and the piano, music that incorporates both traditional and contemporary styles, and a “come as you are” family atmosphere. 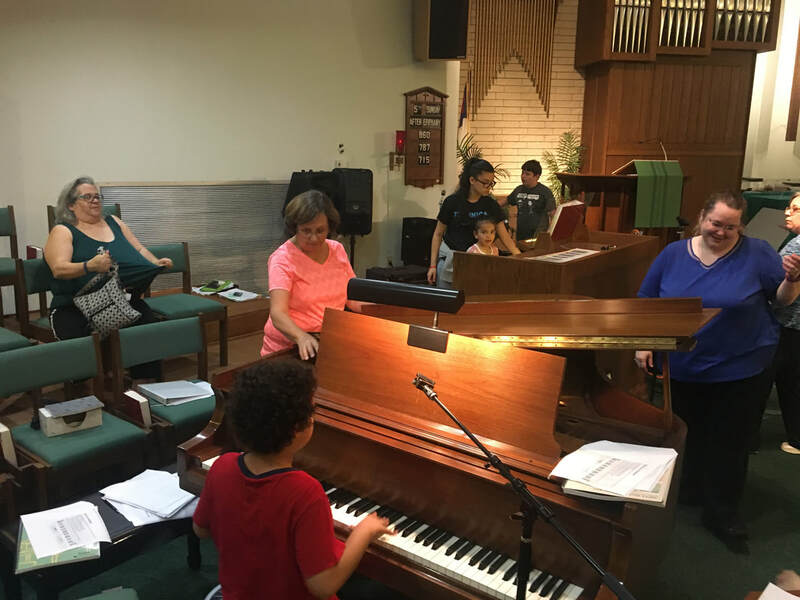 Guest Musicians of all ages (from within our English-speaking congregation, our Spanish-speaking ministries, and from our greater Lehigh community) enrich us with their vocal and instrumental gifts. If you have a talent that you would like to share, please let our Music Director know! During the summer, we are thrilled to have the Voices Of Faith & Praise Band leading us in our Gathering Song every Sunday. This collection of musicians is informal, intergenerational and welcoming to any who wish to join in! We have room for all singers (whether or not you’ve sung before), all instrumentalists (including electric/acoustic guitar, electric/acoustic bass, piano/keyboard, drum kit/hand percussion, woodwinds & strings), and all who would love to be a part of bringing joy and energy to our Worship Service (whether or not you have any prior experience, whether or not you know how to read music, regardless of your expertise level, and regardless of your age). 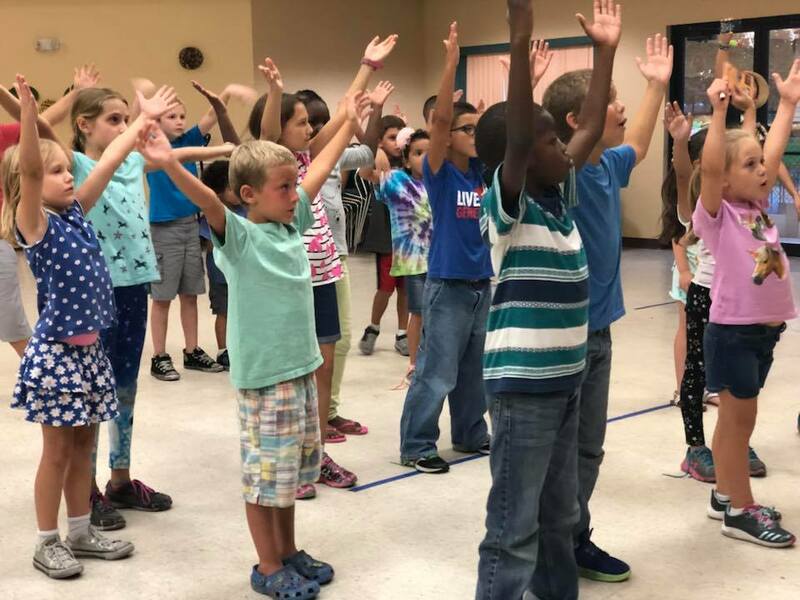 All are welcome to join us for Wednesday Rehearsals at 6:30-7:30 PM in the Sanctuary; come check us out! Our Adult Piano Class began in February 2017 with three students, and has already grown into two groups : Beginners and Advanced! Our Beginners Group meets every other Tuesday. (This is the group for those who have never played piano before and/or are just joining the Class.) Our Advanced Group meets on alternating Tuesdays. (This is the group for those who have had previous experience in reading music, who started with us in February, and who are now ready to move forward at a more rapid pace.) Both Classes meet @ 6:15 - 7:00 PM. If you would like to learn how to read music and how to play piano, you are invited to join the Beginners Piano Class! There is no fee required (and you do not need to have a piano at home); our only prerequisites are a willing spirit and a sense of humor. Contact our Music Director for more information. 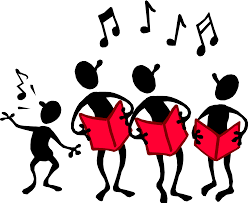 For those who are looking for other musical groups to join, we have the Adult Chancel Choir and the Adult Handbell Choir. 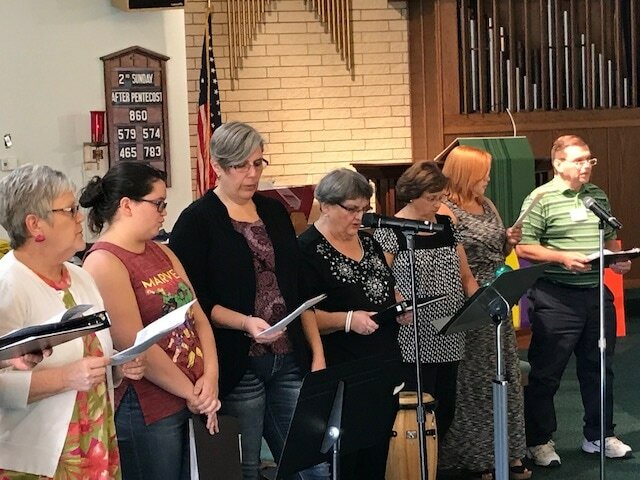 Our Adult Chancel Choir sings SATB anthems, leads congregational singing, and performs cantatas during Worship Services. 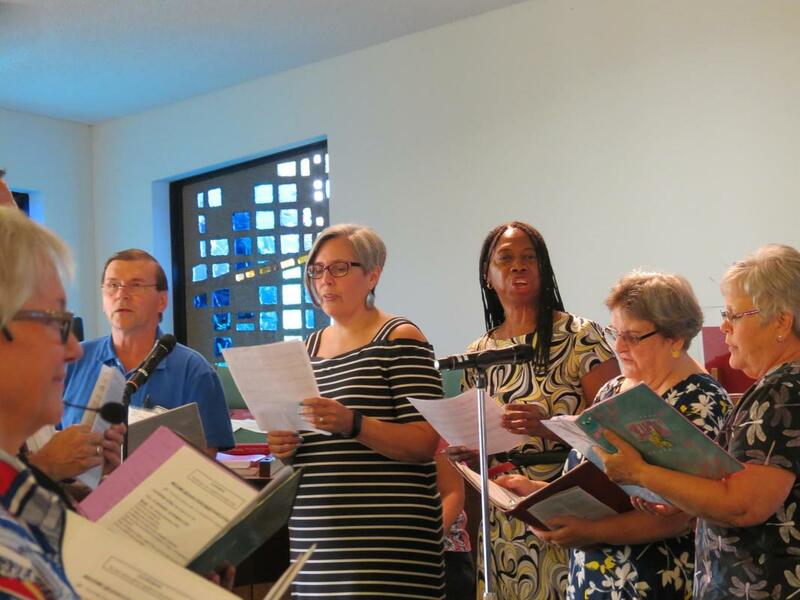 The Chancel Choir season lasts from Labor Day through Pentecost Sunday. Rehearsals are on Wednesday nights, 7 - 8 PM. All singers (high school-aged and up) are welcome - whether or not they read music! 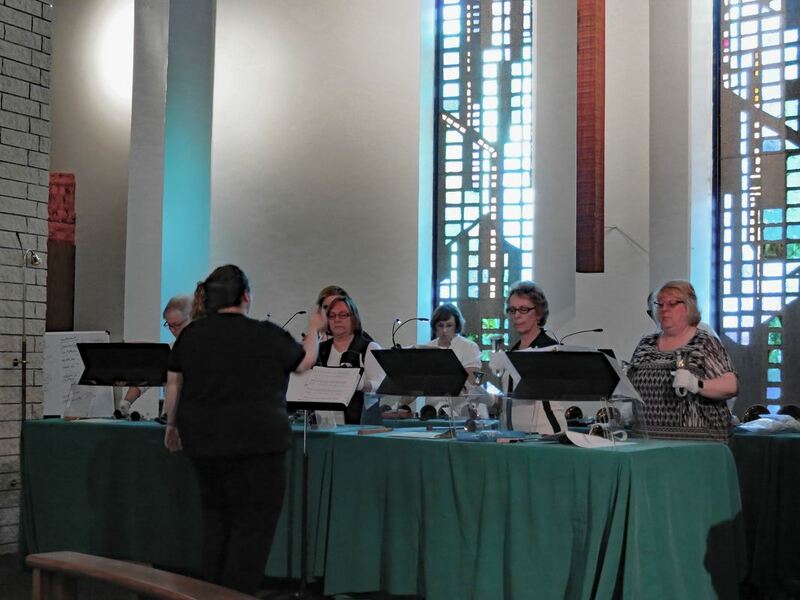 Our Adult Handbell Choir plays special music during Worship Services throughout the year and performs in various other venues as well (even playing The Star-Spangled Banner every year at a Miracle game!). The Handbell Choir season lasts from Labor Day through Pentecost Sunday. Rehearsals are on Thursday nights, 6:30 - 7:30 PM in the Sanctuary. We invite experienced ringers & complete "newbies" to the handbell world to join us!